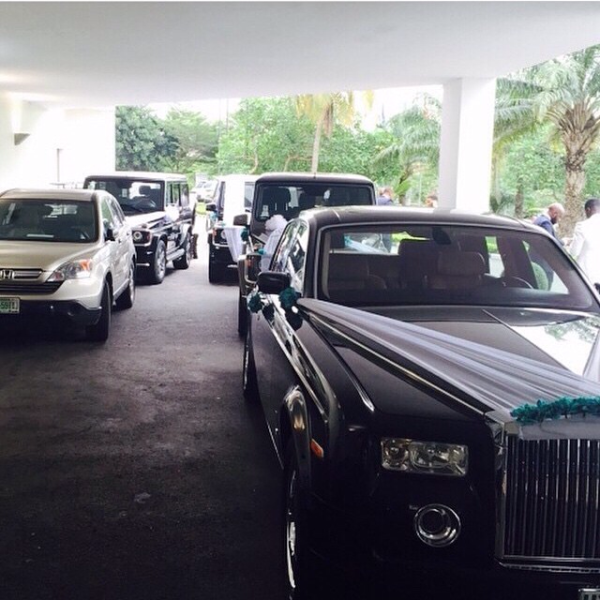 #JokeAndAzeez2014 seems to be the Lagos wedding to beat this weekend. 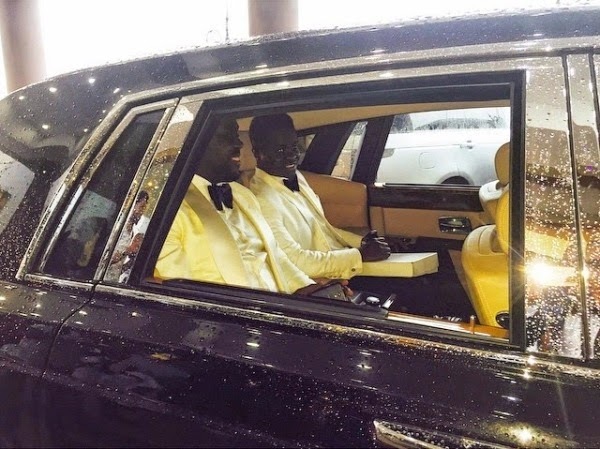 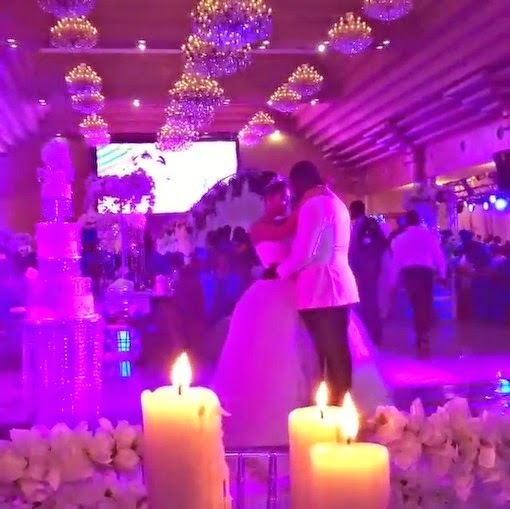 Socialite Adejoke has just got married to millionaire boyfriend Azeez Ogedengbe and social media is abuzz. 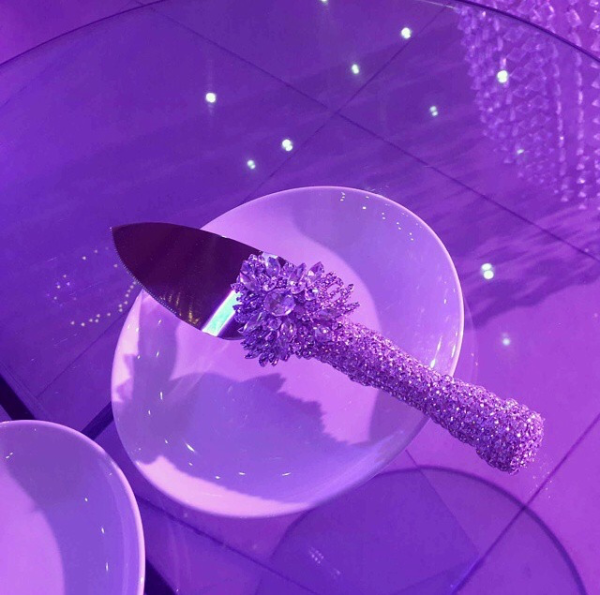 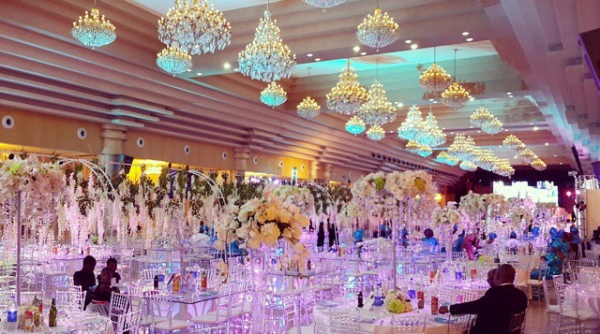 The decor is certainly dazzling. 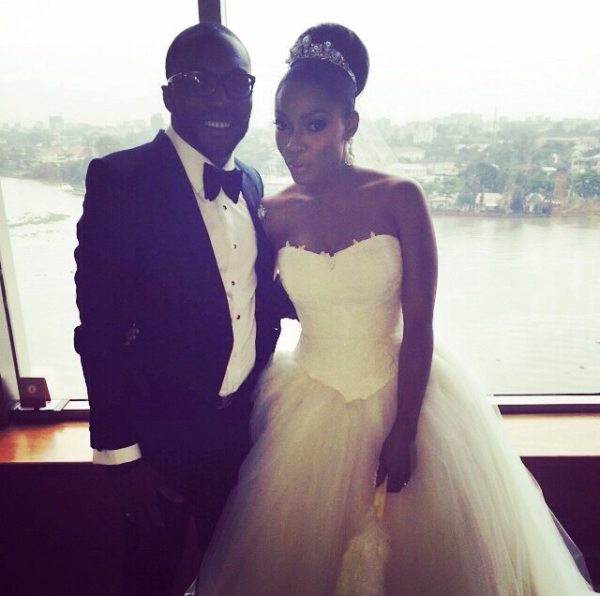 Here's to the bride and groom, wishing them more love and happiness in their marriage. 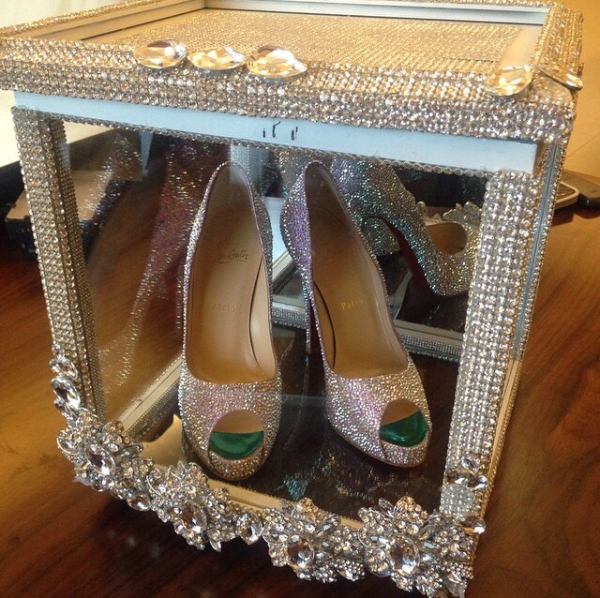 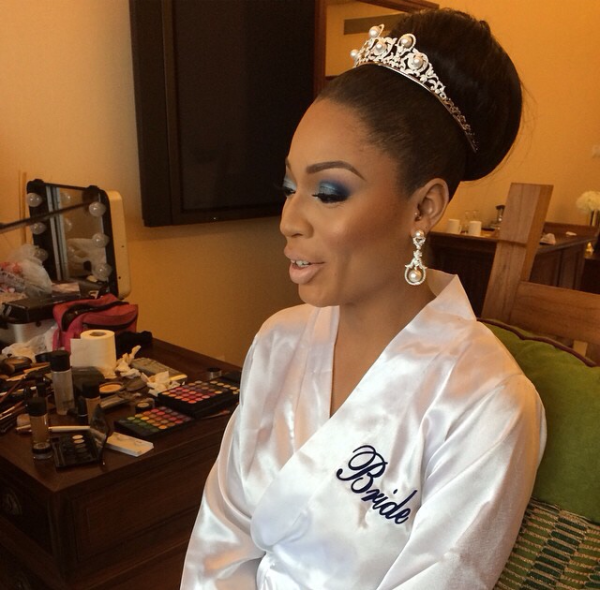 According to Bellanaija, the bride wore a Vera Wang ball gown, Christian Louboutin shoes kept in a crystal encrusted shoe box by Angela’s Fantasy Creations, and her makeup was by Elaine Shobanjo of Shomya. 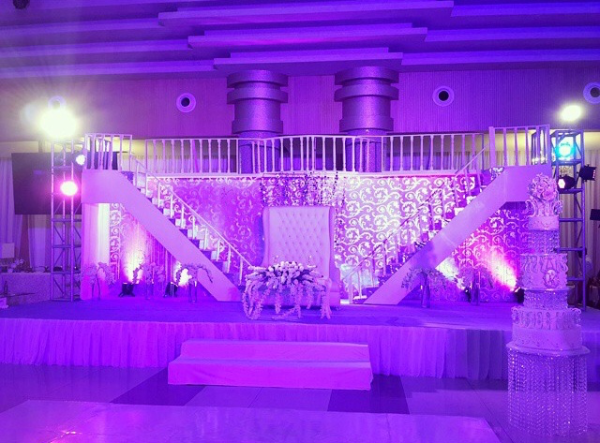 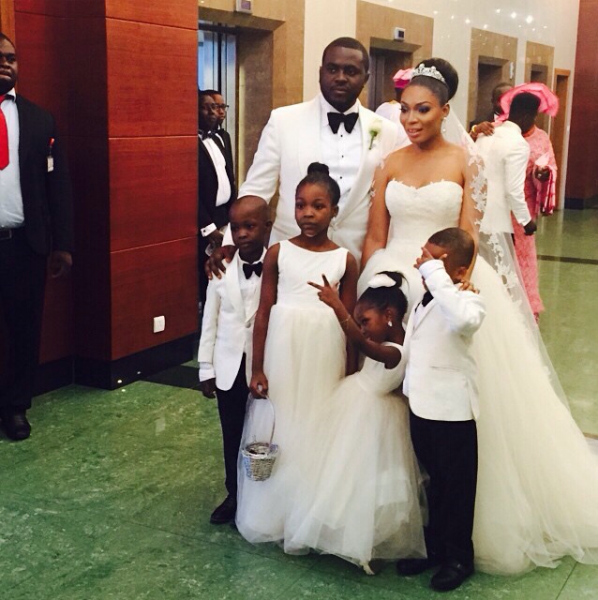 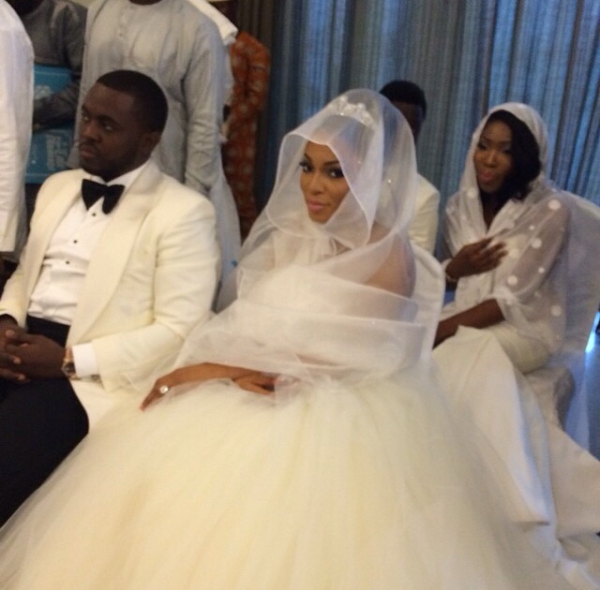 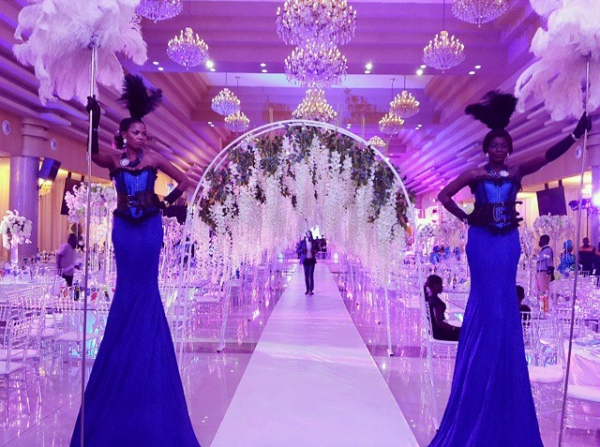 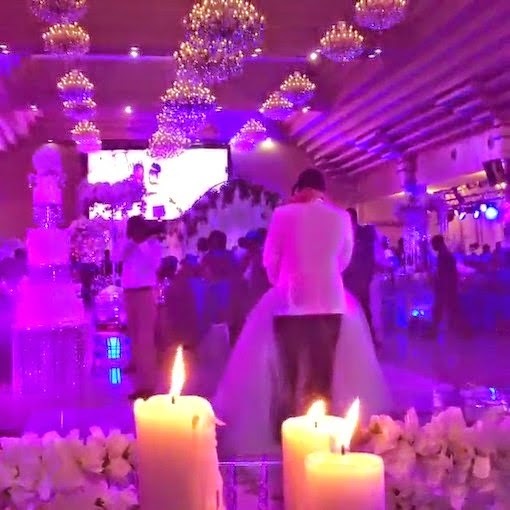 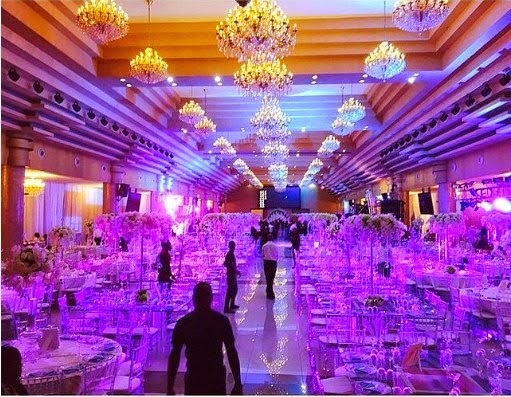 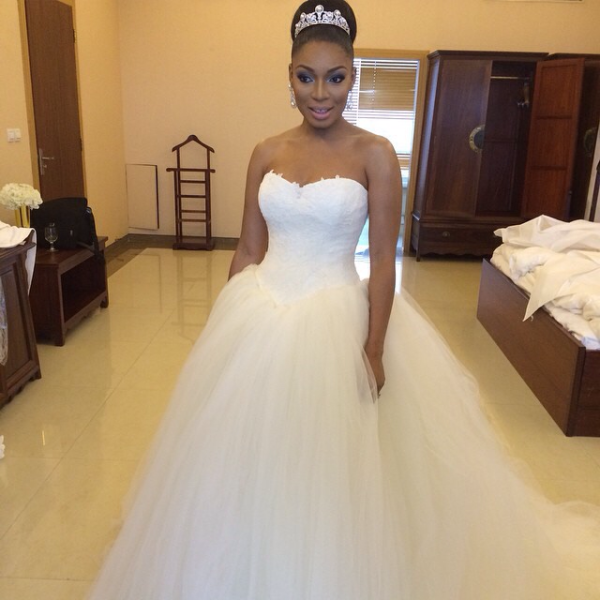 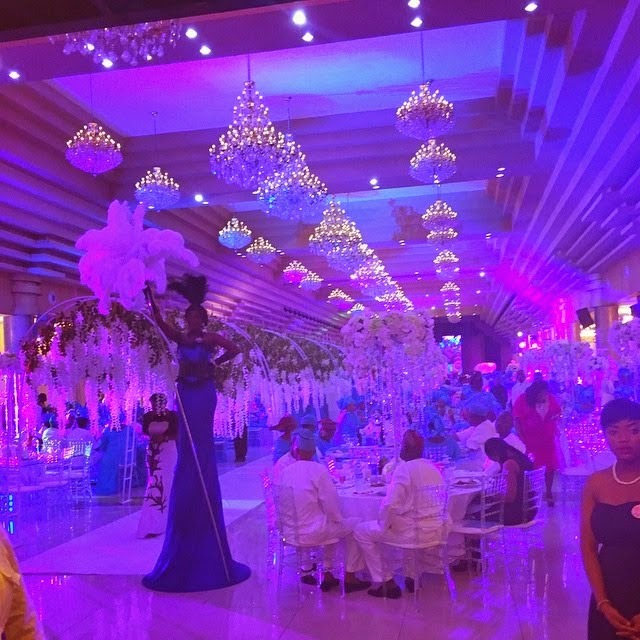 The wedding took place at the Oriental Hotel and decor was by Yvent Kouture.